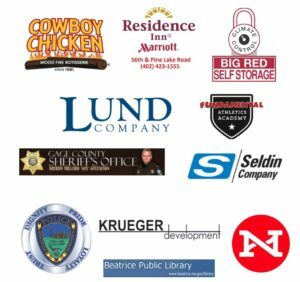 A Warmer Day would not exist without our corporate partners and we want to work with your company! Whether you want to conduct an employee coat drive, become a sponsor or work with us in another way, we want to hear from you. For more information about how to become a corporate sponsor, click here: Become a Sponsor! For information on how to conduct a company coat drive or to work with A Warmer Day in any other way, click here to contact us via email Contact Us! You can also call (402) 480-7463. 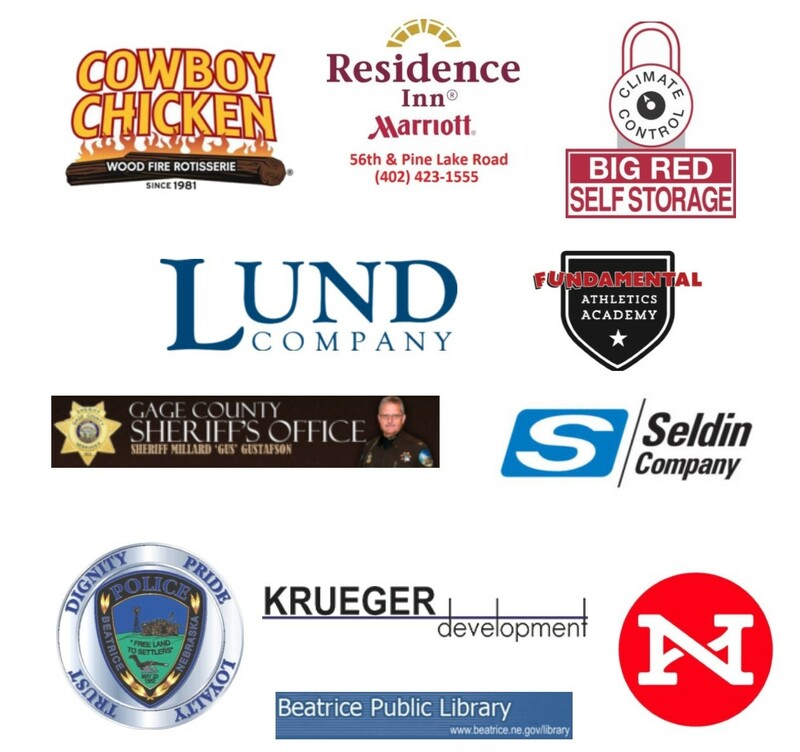 Here are just a few of our current corporate partners! Diamond Sponsor! Click here for BB Roofing! Diamond Sponsor! Click here for CIP! Platinum Sponsor! 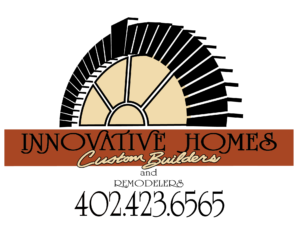 Click here for Innovative Homes! 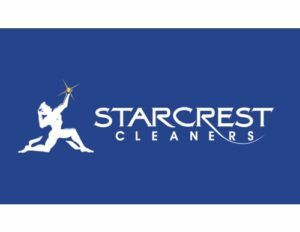 Our cleaning partners clean every coat for us at no charge! Click here for Starcrest Cleaners! Click here for Laundry Land!